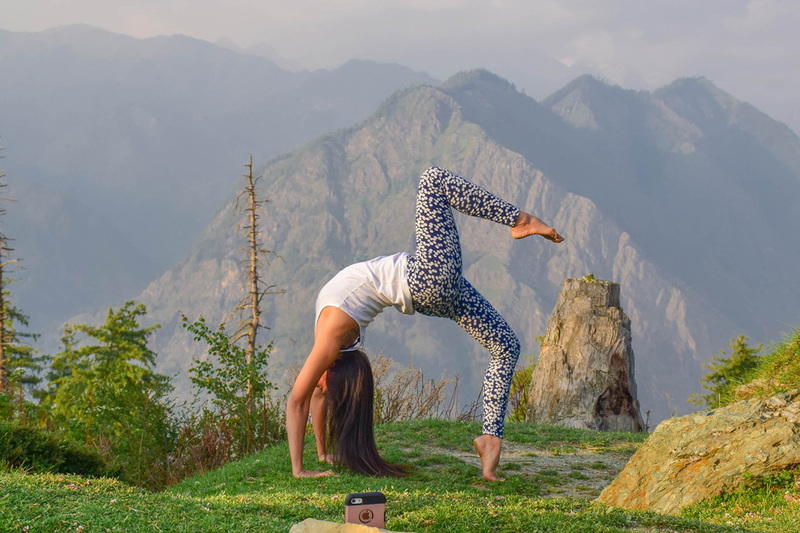 You may know better the name of Dharamshala, but McLeod Ganj, a suburb of Dharamshala, located on the upper hills is the real hub of all places of interest. Most of the Tibetan refugees are living in or around McLeod Ganj. There you will find an eclectic city, an interesting blend of Tibetan folk and monk, local Himachalis and visiting tourists. 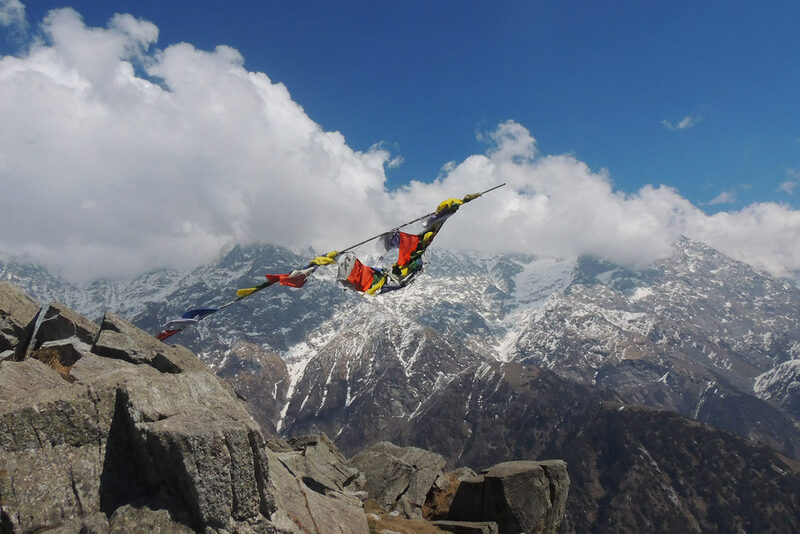 What could you do in Dharamshala or McLeod Ganj ? We are sharing some valuable recommendations on this page that may help you prepare your trip with us. Avid trekker, passionate Yoga practitioner or fan of the Dalai Lama, there will something for all of you in Mc Leodganj. For each proposed activity we let you easily know if it involves any road trip, if it requires some level of physical fitness, and if you can do it with your little ones. Feel free to enquire if you require any further information. Best time to do this ? Round the year. Check the website of the Dalai Lama to match your dates with any public events with him. Any road transportation required ? Mc Leod Ganj is accessible by road from Dharamshala but the town itself is pedestrian. Any physical effort involved in this ? Is this suitable for kids ? Take a walk through the town and get a first glimpse of what Tibet in Exile looks like ! You will find the town quite charming. There is almost no traffic, you will see Tibetan prayer flags everywhere, and come across buddhist monks with their benevolent smiles, dozens of Tibetan handicraft shops, etc. This is a very special corner of India that you will find here ! Do this with one of our local guide to discover the authentic life of the Tibetan in exile with more details. Discovering the kife of Tibetan community in exile. Most of these places are available on foot in Mcleod Ganj except the Nobulingka institute for which you need to hire a taxi. Just using your two feet ! The beautiful location of McLeod ganj make its visit on foot very pleasant. Most of the interesting places are located at a walkable distance from the center of Mcleod Ganj. 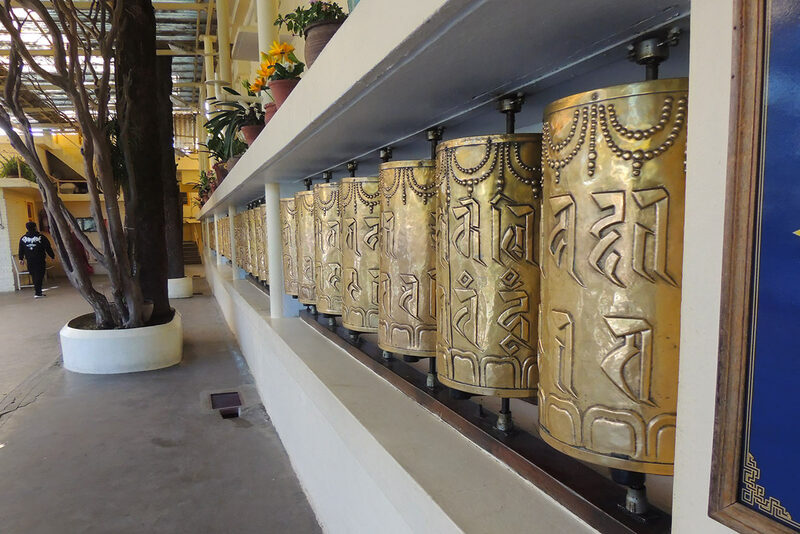 You could go first to the Tsuglagkhang complex, the heart of McLeod Ganj, where lies the Tibet Museum, His Holiness Dalai Lama Temple and the Namgyal monastery. Visiting the Tibet museum you will learn a lot about the history of the Tibetan exile. Everything is explained with the help of photos, stories and videos. His Holiness Dalai Lama Temple offers a beautiful view of Mcleod Ganj and you can enjoy the serenity of the place for a while. The Namgyal monastery is in the same complex. It is the personal monastery of the Dalai-Lama. You can visit it and observe the monk in their day to day tasks. Not far away, right in the middle of Mcleod Ganj, there is the Kalachakra temple. This colourful temple shows its prayers wheels from the outside. Looking for more peaceful time ? Go to "St. John in the Wilderness" Church. It is located on the road between Dharamshala and McLeod Ganj. The church with its neo-gothic architecture lies in a beautiful green park. The Bahgsunag waterfall : could be seen on your way to Triund. Of course the water flow depends on the season. The best is during the moonson or during the post-monsoon seasons. If you want to enjoy water sports you can go to Dal lake, which is 8 km from Mc Leod Ganj. You can enjoy fishing and boat rides there. From March to June and from September to December. Depending on where you stay, a taxi can drop you at the starting point of the trek. Yes but you do not need to be very sporty to go for this day hike. It is suitable for kids. Hiking is excellent for your little ones and a lot of fun. This hike could be done easily in one day. If you want to go back at your hotel before night you should leave McLeod Ganj around 9 am. You need to show yourself at the check point before the trek. It is located just at the start of the trek near the Gallu Devi temple. You should reach Triund top, at an altitude of 2828 m in the middle of the day, by climbing about 700 m of difference of altitude. Take a break and enjoy the view from the top. You can have a light lunch at Triund : noddles and other snacks. Better to take your own lunch if you prefer to eat healthier. Leave around 3 pm as it will take you 2/3 hours to go back. You can hire a taxi or go back on foot to your hotel. The total hike is about 6 hours. If you want to camp in Triund hill or stay in a guest house for the night, rooms or tents are available. With a little effort you can reach Triund and come back in one day. 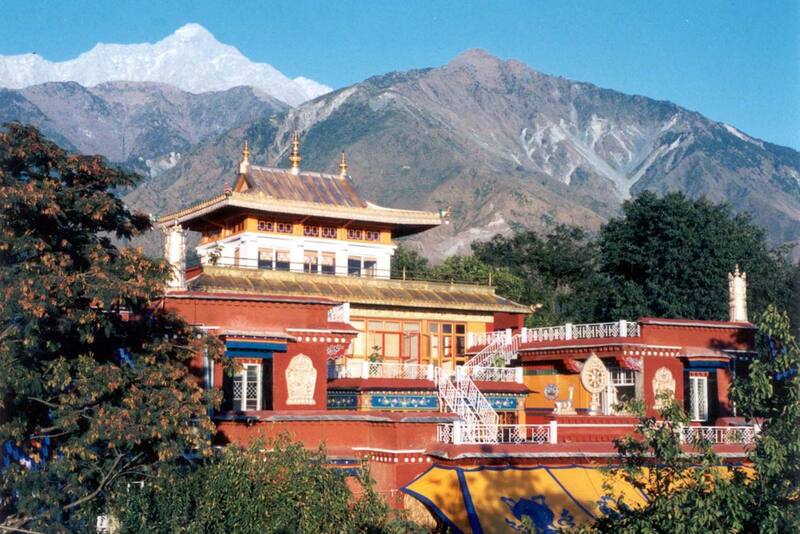 Have a meditative retreat in Dharamshala. Round the year. Please enquire to us for details. Yoga is suitable for everyone. Why not? Kids can try yoga ! If your are more into yoga and meditation, there are plenty of places where you can have a retreat and relax. For meditation, there is the Tushita meditation centre, which is a Buddhist place. You could learn how to meditate according to the buddhist tradition. There are dormitories available in case you want to stay at the center. For yoga classes you can find schools, centres or ashrams. For more information please enquire to us. Do you like tasting different food ? Mcleod Ganj is the perfect place ! You will find plenty of Tibetan and Asian restaurants there. Try the famous momos (a kind of stuffed ravioli) and the thupka (a spicy noodles soup). Tibetan food is mainly composed of vegetables, tofu, noodles or rice. Chicken and mutton are also available. 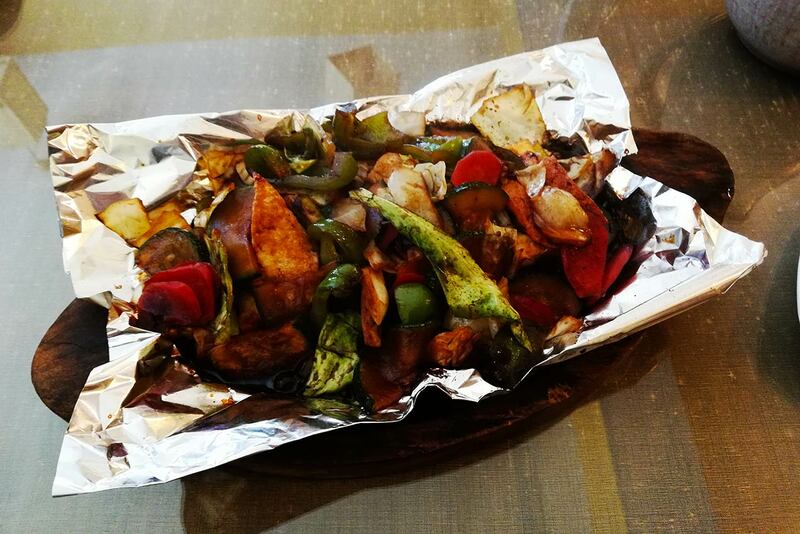 Enjoy the Tibetan gastronomy in India ! The perfect place to discover and learn Tibetan art. 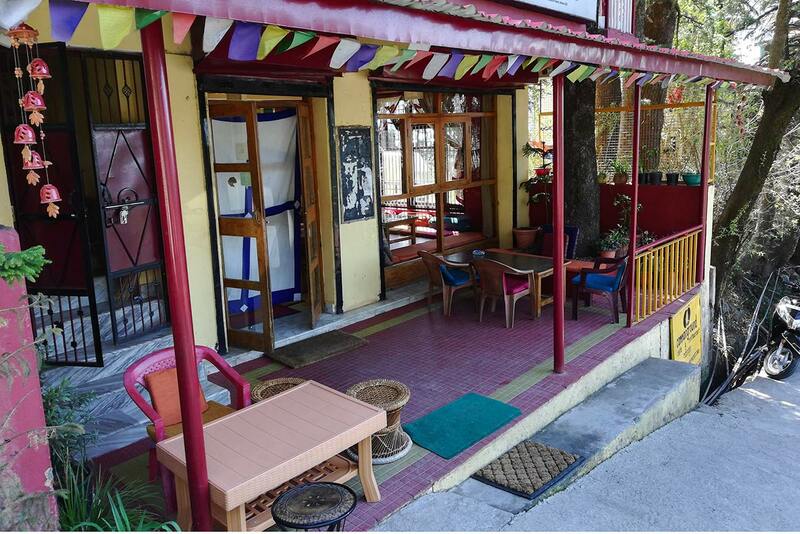 Norbulingka Institute is located in lower Dharamshala, you will need a taxi to go. This self-sustained community is based in lower Dharamshala. This institute promote Tibetan arts through various workshops, a museum and an art gallery. You can also stay there, rooms and suites are available in a beautiful place. This atmosphere of the institute is very peaceful surronded by trees, plants, flowers and streams. The place is perfect for relaxation, you can also take part to any workshops your are interested in. You can learn Thangka painting, drawing, wood carving or wood painting. During your class, a master will take care of you. Teaching how to draw Buddha or carve a piece of wood for instance. At the end of the workshop (it can be for several days), you will go back home with your certificate and your materials for further experimentation. No. Most of the Tibetan homestays are located in Mcleod Ganj. If your wish is to immerse yourself into the Tibetan community, the best is to stay with them at home ! 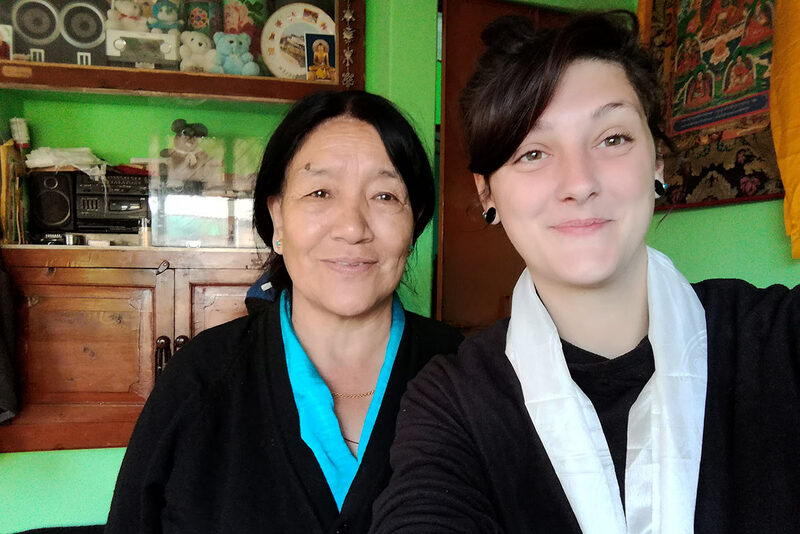 There are plenty of Tibetan homestays in Mcleod Ganj, where you can share their day to day life and learn about their exile. The comfort won't be as a luxury hotel but you will have a unique experience. Tibetan hospitality is amazing and you won't regret your stay with them. This experience aims to be social and will help the community to have an extra income source. Nothing more immersive than staying in a Tibetan homestay.